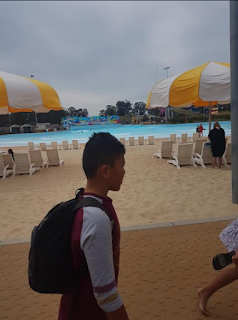 Sorry I am so sorry if your hearing this because It was so sad that this is the Final goodbye that you are going to see that I am blogging in the Holidays competing in the Summer Learning Journey and doing heaps of cool stuff happening in the Summer and Next Year school time. On christmas we are going to have a cool trip around Auckland or I am going to Aussie for a Holiday for 4 weeks. Next Year I am going to start a Business of a Gym so I can earn Money and get Rich, Also play a good Season at rugby doing Big hits and Better Tackles. My favourite Part of this year was Sports and that we can get more Information. Also I had some days off School in Spring because I went to the NRL GRAND FINAL 2017 at Sydney Australia and also a Picture of me at Wet n Wild Sydney. Thanks for listening to President Ny this is Pt England NZ News.